You may have heard of ride-sharing services like Uber and Cabify, but one which you may not have heard about is the Chinese company Didi, a hugely successful ride-sharing company that has been giving their rivals more than a run for their money in recent years within the Asian market and beyond. Ride-sharing services have been immensely popular in Mexico in recent years, giving locals and tourists alike a safe and well-priced option to get from A to B, avoiding local taxis, poor transport links and heavy metro congestion. 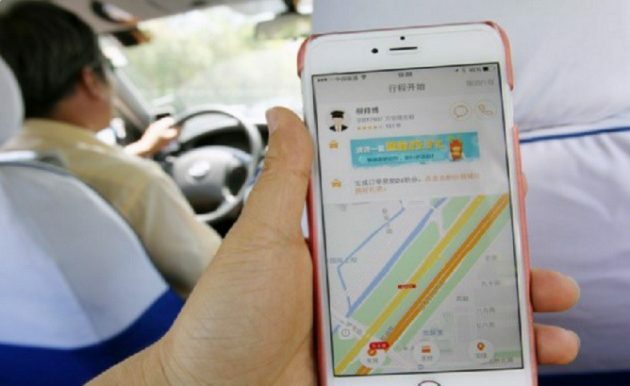 Since 2015 the Chinese firm have been investing in ride sharing companies that rival Uber, and last year the company detailed plans to launch under the Didi brand in Mexico, plans which have now come to fruition. If you travel or live in Mexico, here is some more information about when to expect Didi in Mexico, and what benefits you can expect. While as of yet (April 2018) ,there is no exact date as to when Didi will officially begin operations in Mexico, we do know for certain that it is coming very soon. The initial plan is to roll out the service in Toluca, the capital of the State of Mexico. 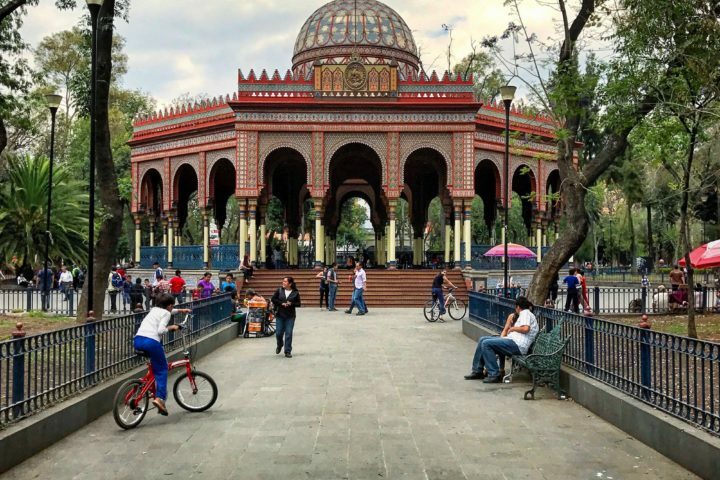 Citing reasons behind settling on starting with Didi in Toluca as their initial location, a spokesperson who declined to be named spoke about the fact that Toluca is “robust, regional, commercial and cultural”. Following the Toluca launch we can also expect to see Didi in Mexico City, after a 8 postings were made on the local LinkedIn page for the company who already has a base in the trendy neighborhood of Juarez in the capital. Naturally Didi plans to offer some incentives to Mexican residents and tourists, in order to compete with the well established Uber service which operates in 43 cities throughout the country. From what we know already we can expect a Didi coupon code upon its launch, although the exact details of exactly what the saving will be is unclear. Another incentive which we already know about, is Didi’s plans not to take a cut of fares until at least June, in order to offer additional incentives to drivers, thus guaranteeing more market share, and more cars for customers. In terms of Didi as a product, the operation runs much like its rivals do now, the difference therefore, will be in the details. Upon its initial roll out, the service will operate with a mobile application that you can use to either request a car immediately or book one in advance along with options to carpool with others and a selection of vehicle types to choose from. Much like other services, you will be able to watch your car arriving, see its details and rate the experience afterwards. 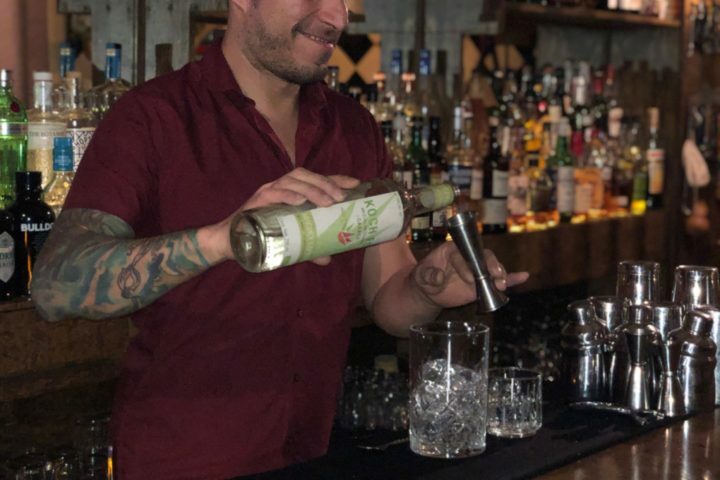 What is exciting about this company coming to Mexico however, are the future benefits which could be on offer, that the service currently offers in Asia. In some countries you can find bus routes which are served by Didi, you can request a test drive from a local dealership which will involve delivery of the car to be tested, as well as utilizing trusted taxi operations when there are no cars available. The key to Didi’s success will rest upon its reputation for excellent service and reliability, its ease of use and most importantly, its number of available cars, all of which are something that the company have delivered wherever they have operated. If you are in Mexico, keep your eyes out for this new and exciting service!